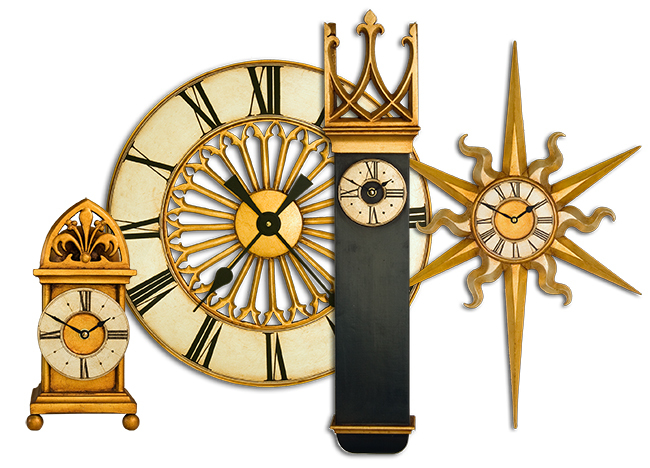 Whether you're looking for a Gothic wall clock or mantle clock then I think you're going to love these wonderful Gothic Clocks of mine! 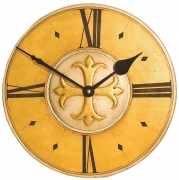 If, like myself, you're a fan of the Gothic then you'll appreciate the design, styling & authentic true to period gilded finishes of my Gothic Clock Collection & what inspired them. 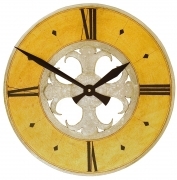 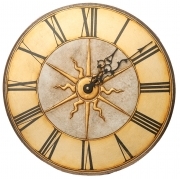 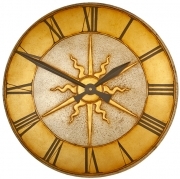 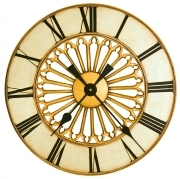 Click on any of my decorative Gothic clocks below for further information and see what you think.